Football players baking cupcakes. You don't see that often. But that's what two former UT football players and Tennessee Titans are doing at a shop in Bee Cave. 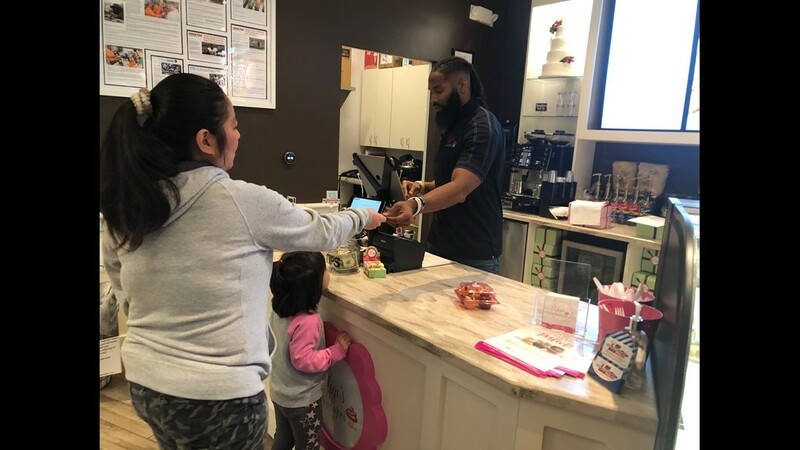 BEE CAVE, Texas — Two former Texas football players and Tennessee Titans are now selling cupcakes. It's the sweet smell that draws you in. 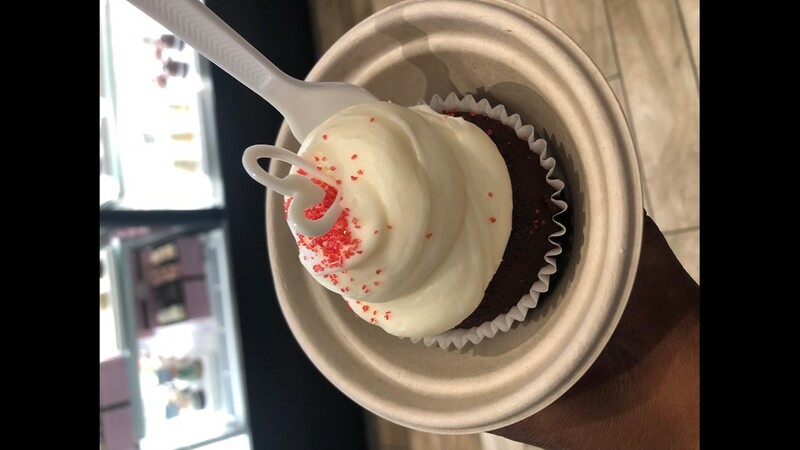 From traditional favorites like red velvet to more adventurous options such as “mint to be merry,” the Gigi’s Cupacakes in Bee Cave serves them all. 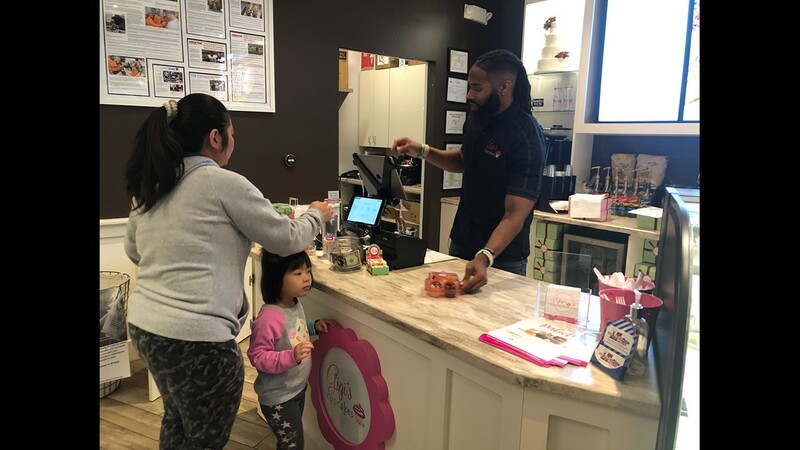 But it may surprise you that person behind the counter and in the kitchen is former professional football player Michael Griffin. He spent his college career playing for the Longhorns and recently retired from the Tennessee Titans. “It's just like when you play football, the repetitiveness allows you to come in a knock it out quickly,” said Griffin." Now this former safety is taking on a new position. “I call myself the head baker,” said Griffin. “I can put out large quantities of cupcakes." Griffin isn't the only pro player in the business. 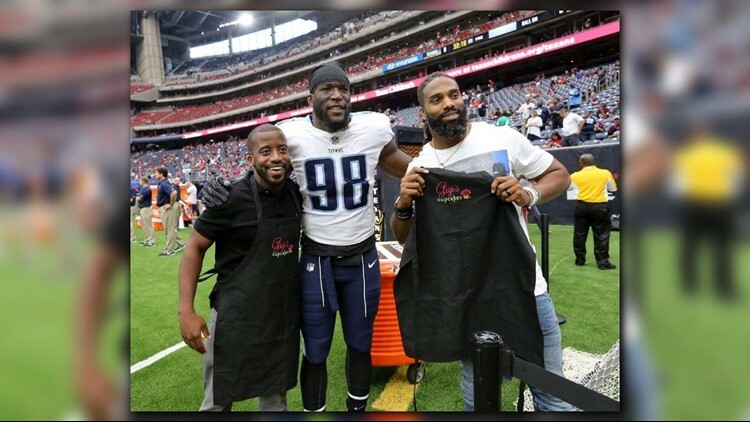 His co-owner is Tennessee Titans’ Brian Orakpo. On the field, he's a linebacker but in the kitchen he's the decorator. 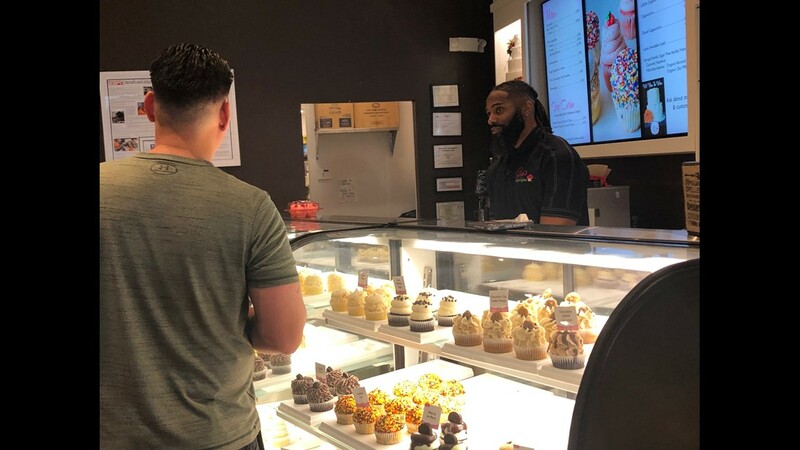 “He has a stance to sack the quarter back put he also has a stance to decorate the cupcakes,” said Griffin. They, along with childhood friend Bryan Hynso, are all franchise owners of Gigi’s Cupcakes. Griffin said he and Orakpo knew they needed a plan for life after football. But, why cupcakes? This was a business they enjoyed visiting in Tennessee, now they’ve brought it to Austin.